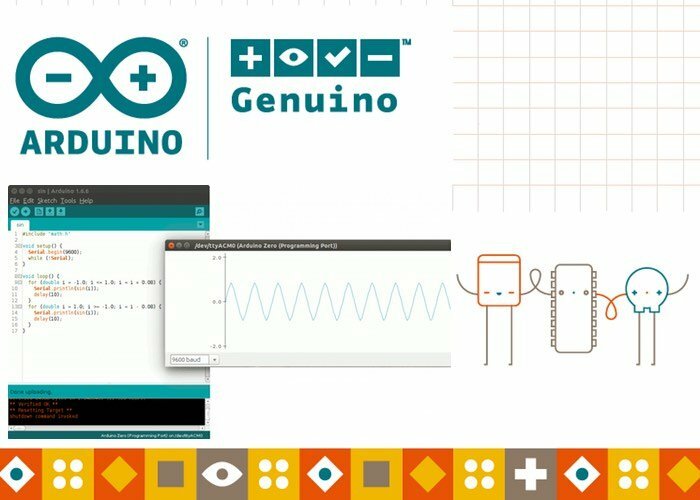 Arduino has today announced the availability of the latest Arduino IDE in the form of version 1.6.6 which has now been released and is available to download. The release of the Arduino IDE 1.6.6 and updated cores for all supported platforms (AVR 1.6.9, SAM 1.6.5, SAMD 1.6.2) have now closed the door on 723 issues and merged 147 Paul requests. – Pluggable USB core: your Arduino can finally act as a lot of different USB devices without any need to change the core, thanks to the new modular architecture. Libraries based on the new subsystem are already being developed! – Both Libraries and Boards managers notify if a library/core can be updated with a simple popup – no more outdated code floating around! – A LOT of bug fixes, adjustments, documentation refinement thanks to our tireless users and contributors. The complete list of fixes and credits is available here. For more information on the latest Arduino IDE 1.6.6 and to download the latest version jump over to the Arduino blog via the link below. If you making Arduino projects you may enjoy building your very own Arduino wind speed meter that requires just basic Arduino skills.